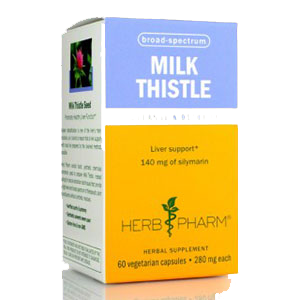 Milk thistle benefits are well known in today's modern world for their cleansing effects on the liver organ. However, the use of milk thistle as an herbal treatment for liver disorders actually dates way back to the Medieval Period. Milk thistle was one of the most popular liver herb "alteratives" used in European herbalism and folklore, mentioned in books and documented in herbals throughout the ages. It was often referred to as a "remedy of the bile duct" and used in treatment for numerous problems associated with the liver including psoriasis, jaundice, hepatitis and cirrhosis. The herbalist John Gerard (1545–1612), author of the herbal Generall Historie of Plantes wrote, "My opinion is that milk thistle is the best remedy that grows against all melancholy diseases." All parts of the plant can be used, but the milk thistle seeds are considered to be the most medicinally potent for therapeutic use. Milk thistle seeds, consumed as a powder, tea, tincture or standardized extract, can be helpful for not only healthy liver function, but as a side-effect also work to increase the condition of the kidneys, spleen, gall bladder as well as the endocrine and gastrointestinal systems. 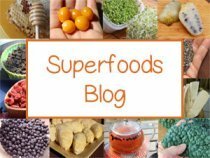 The seeds are a concentrated source of the flavonoid antioxidant called "silymarin" which also exhibits immune boosting and anti-inflammatory qualities. From an herbalist perspective, milk thistle benefits are due to its properties as a hepatic, galactogogue, demulcent and cholagogue. 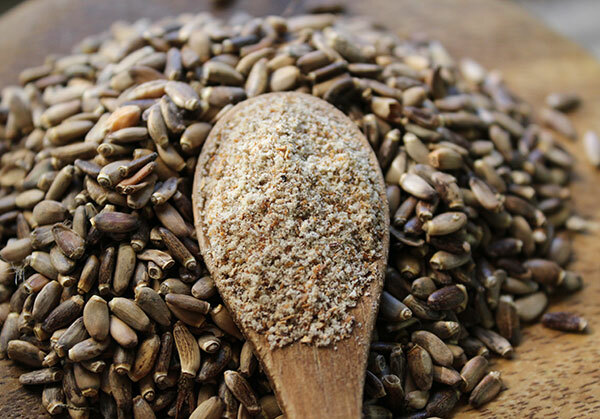 In other words the seeds have direct actions on the liver, promote lactation, increase bile production and offer soothing effects to the mucous membranes of the body. Milk thistle (Silybum marianum), also called holy thistle and lady's thistle, is a common weed in California, but grows throughout the world in climate zones 5 through 9. The plant has purple to red flowers and can be up to 10 feet tall. Other parts of this wild plant, beside the seeds, are also edible. The leaves can be steamed or eaten raw (after removing the thorns) as a wild edible green. According to the Modern Herbal, "The heads of this thistle formerly were eaten, boiled, treated like those of the artichoke." 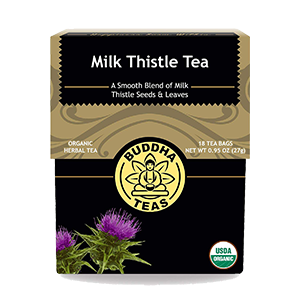 "Milk" thistle is said to get its name from the milk that exudes when you crush the thistle leaves. In addition, the leaves also have a milky white pattern, like they have been splashed with milk, which makes them easy to identify. 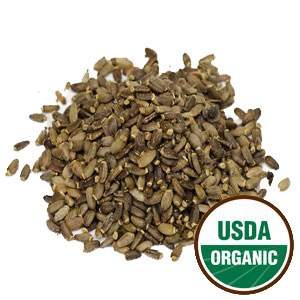 Milk thistle seeds are also known to increase and enrich milk production in breastfeeding women. Thistles are a remarkable group of herbs in our opinion. They are thorny, resilient, robust and very tenacious in the environments in which they grow. Commonly found in areas that need regenerating, they are very prolific at spreading their seeds and taking over the landscape. For this reason, they are not commonly viewed as a beneficial plant species. 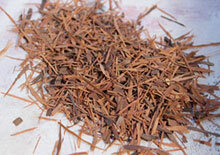 But, in many ways these characteristics are what makes them a potent medicinal super herb. 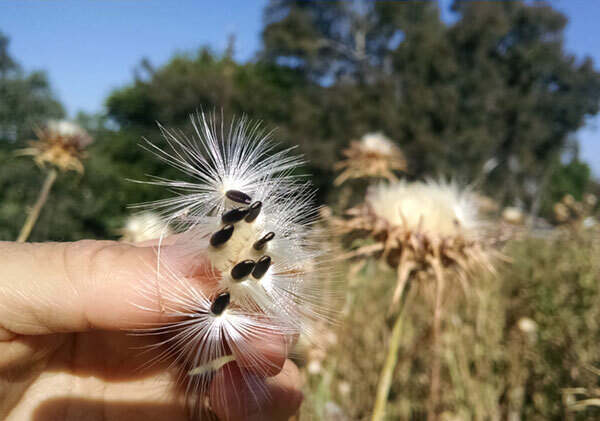 Wild milk thistle seeds can be harvested when ripe, with one flower head containing up to 190 seeds. To do this you cut of the entire head and a good amount of stem. Tie them together then place upside down in a paper bag and hang in a warm but dark location. After 5 to 7 days the seeds usually fall to the bottom of the bag and can be poured out into a bucket, which allows any dried material to blow away. We like to keep them in the fridge or freezer as they have a tendency to go rancid at warmer temperatures. The powdered seeds and extracts of the milk thistle plant are a well-established herbal superfood for protecting, detoxifying and regenerating the liver, one of the most important organs of the human body. 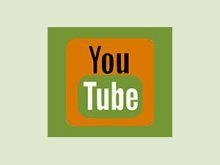 As the master detoxifier, blood purifier and root of stability for all other systems it is largely responsible for the condition of our bloodstream. When we nourish it and keep it healthy, our entire body feels the results. The liver is also a major organ of our digestive system and processes every substance we eat and take in. It not only purifies the body of metabolic wastes, but also of pollutants in the air we breathe and potential toxins we ingest. In addition, our liver is also in charge of constructing various building blocks needed for proper hormone production and activity that keeps our reproductive systems healthy and strong. 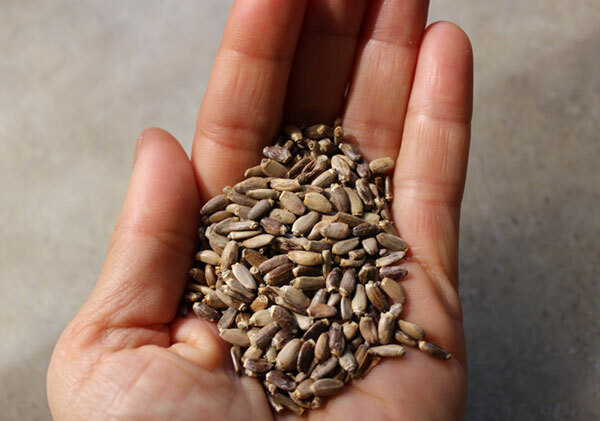 Milk thistle seed is one of the great cleansing herbs and is specific for its stimulating and rejuvenating effects on this all-important organ. 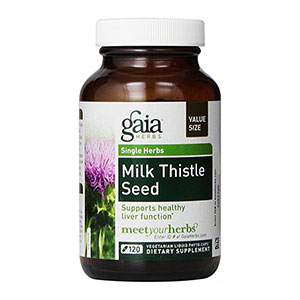 How Does Milk Thistle Seed Work? Milk thistle benefits, to a large extent, are due to the active antioxidant ingredient called silymarin. Silymarin is a bioflavonoid complex and the liver protecting compound present in the seeds that supports the detoxification and renewal of the liver organ. 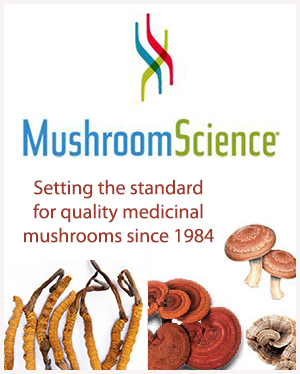 Of the three, research indicates, silybin is the most beneficial of these active ingredients, usually making up about 50-70% of the silymarin molecule. Silymarin is known to be able to repair the liver by stimulating protein synthesis and changing the outside layer of liver cells. 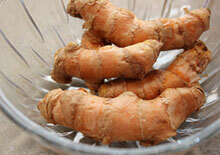 This process inhibits toxins from getting in, blocking them as well as removing them from the body. 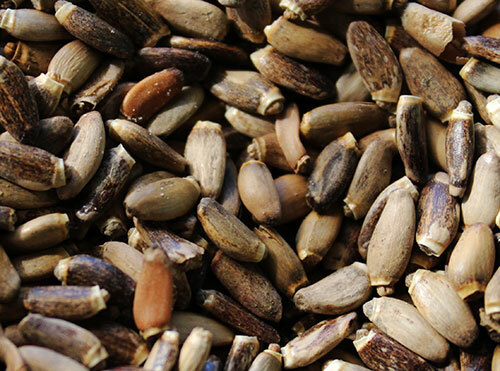 The silybin in milk thistle seeds has been shown effective for some types of mushroom poisoning and is likewise helpful for a number of liver-related health conditions including alcoholic and viral hepatitis, a fatty liver, jaundice, psoriasis and cirrhosis. In one study, it has been shown to protect the liver against certain medications, like acetaminophen, that can cause drug-induced liver damage when used over a period of time. We are all exposed to environmental contaminants on a day to day basis, so it is good take herbs, supplements and drink teas that help clean them out on occasion. 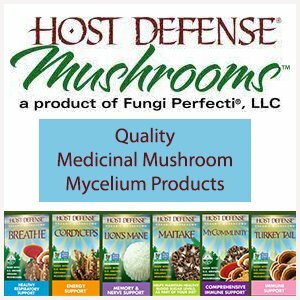 This supports detoxification from potential poisons like pesticides, PCB's, dioxin, chlorine, automotive exhaust, radiation and numerous heavy metals that are unfortunately still in the water we drink, the foods we eat and the air we breathe. 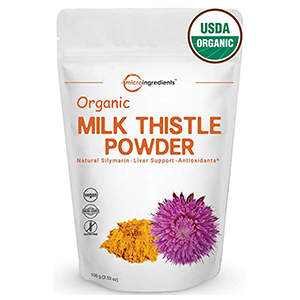 Milk thistle benefits the liver and gall bladder as a "cholagogue", increasing bile flow and production helpful for the breakdown of excess fat potentially accumulating in the body and liver. 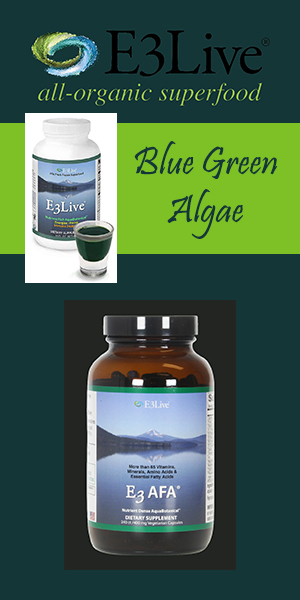 Bile is the primary way that cholesterol (lipids) and fat are eliminated. 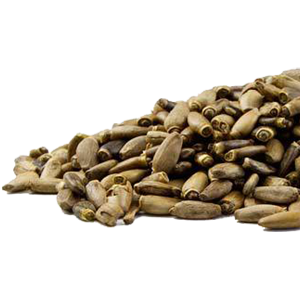 Milk thistle seed powder acts as a natural laxative because of its demulcent nature as well as its bile enhancing qualities. 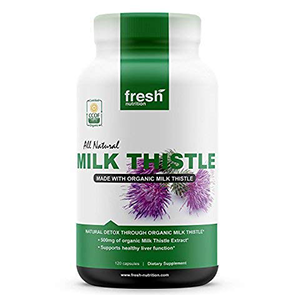 Along with a health promoting diet high in whole plant-based foods, milk thistle and its bile stimulating properties help to reverse a fatty liver and dissolve liver stones and gallstones that are a direct result of fat buildup and sluggishness in these organs. 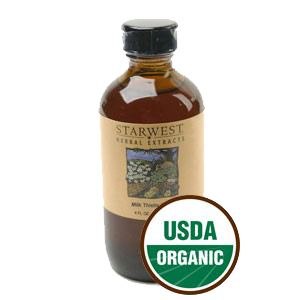 You don't need to have major health issues to begin using the powder, tincture or extract. It can be a very effective digestive aid especially helpful when consuming rich fatty foods and meals. Milk thistle benefits furthermore activate digestive enzymes and help to break down these animal fats as well as trans fats, should you choose to consume them. 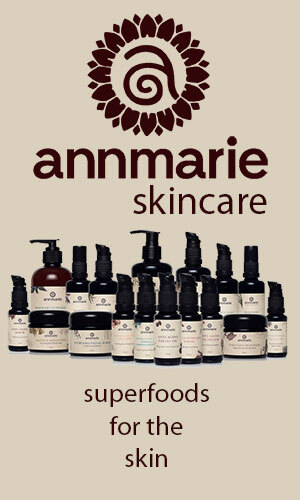 These demulcent attributes are additionally nourishing and moisturizing to the skin. Moreover, as a liver herb, milk thistle benefits the health of the skin through the process of detoxification, helping to clear up skin impurities like acne, eczema as well as psoriasis. 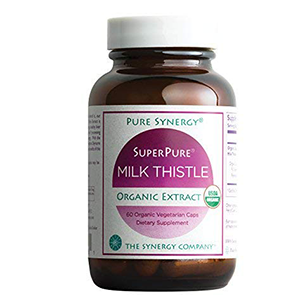 The benefits of milk thistle, as popularized on Dr. Oz, are becoming more and more popular these days as a simple dietary adjunct to living in the modern world. 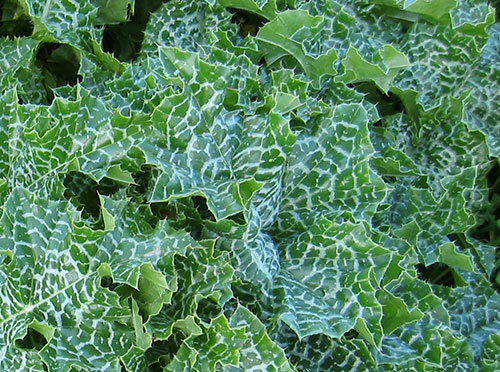 You don't need to have major liver disease to start using milk thistle seeds. Periodic use can be very helpful for overall health as a safe and effective supplement for eliminating toxins and supporting liver vitality. 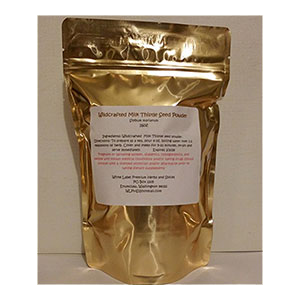 The seed powder can be especially helpful when doing a juice cleanse or adhering to a cleansing diet regime a few times a year. There are, unfortunately, still many environmental toxins, heavy metals, plastics, radioactive poisons and chemicals that end up finding their way into our bloodstream and body. 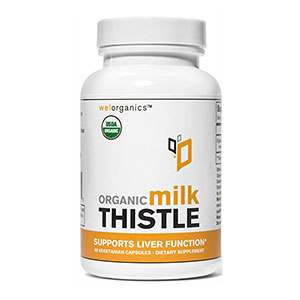 Milk thistle helps the liver to function more effectively at filtering these possible toxins and preventing their buildup. Sometimes it is also beneficial to consume a purified zeolite or activated charcoal supplement along with milk thistle for its benefits at removing heavy metals from the body. As we mentioned, when we support the health of our liver other organs are naturally affected in positive ways as a side-effect. 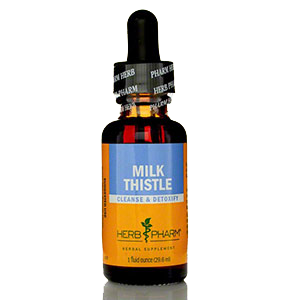 Fresh ground milk thistle seed or tincture can be a great herbal supplement to add to your diet. Whole Ground Seeds - Whole seeds ground into powder form. Liquid Tincture - Milk thistle seeds concentrated into an alcohol solution. Tablets or Capsules - Powdered milk thistle formed as a tablet or encapsulated. Milk Thistle Extracts - Concentrated laboratory extract of the seeds. Silymarin Extracts - Isolated extractions of the active silymarin compound (available as standardized or non-standardized extracts). 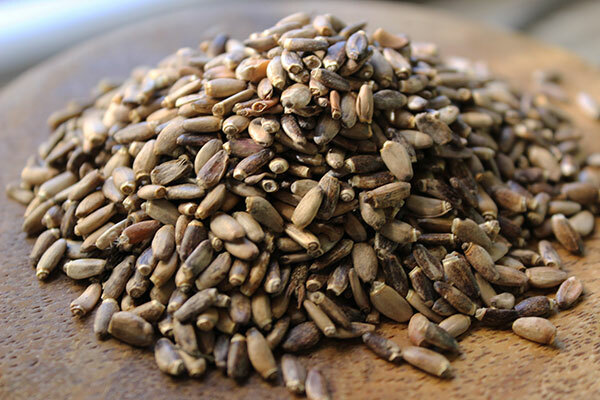 Whole milk thistle seeds are too hard to eat or use in herbal preparations. We personally buy the seeds by the pound and grind them down into a fresh powder that can be stored in the fridge or freezer. Milk thistle contains Vit. 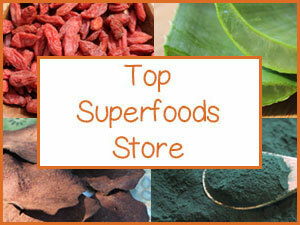 E and fatty acids that can go rancid at warmer temperatures. 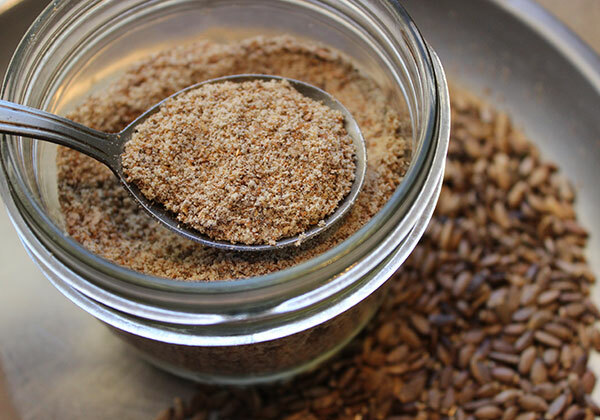 To powder the seeds you must use a high speed blender, coffee grinder or a NutriBullet also works. 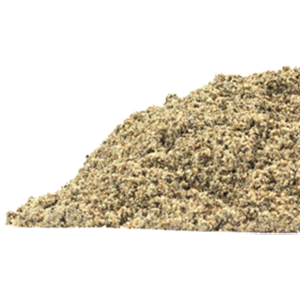 The powder has a pleasant nutty flavor that can be sprinkled over meals, salads or as an addition to blended drinks. Some herbalists recommend using the powder in a milk thistle tea infusion and sipping on it throughout the day. We believe that foods are generally best when consumed in their natural state as opposed to isolating certain active ingredients, like silymarin. For moderate to severe liver/gall bladder issues, we recommend using both a standardized silymarin extract (80% silymarin) in addition to the ground powder. This way you are getting the best of both worlds and ingesting all components that may help to make it more bio-available to the body. 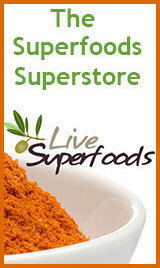 In general, the powder is very effective for basic maintenance as a dietary supplement. Remember that only a certain amount of the silymarin can be absorbed at one time, so it is good to take it in small doses during the course of a day. 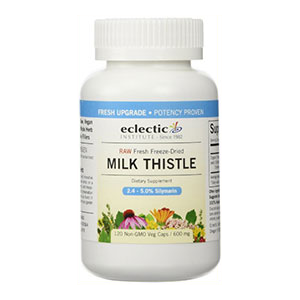 Does Milk Thistle Have Any Side-Effects? 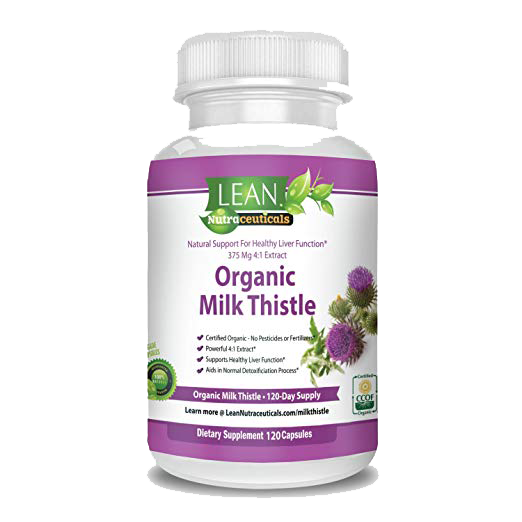 Milk thistle benefits the body with virtually no side effects from regular use and is relatively gentle in comparison to other liver herbs or supplements. 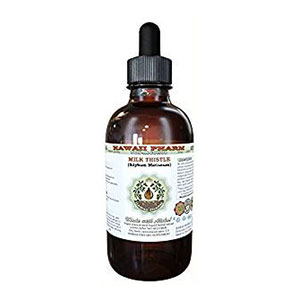 Milk thistle seed, as well as silymarin extract, can cause mild to moderate laxative effects. This side effect is most noticeable with people consuming a high fat diet. It has estrogen-like properties and should be avoided if you have an estrogen hormone-sensitive condition, like endometriosis. 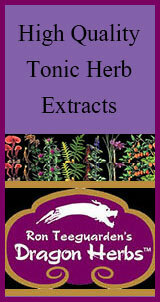 You can also use milk thistle powder infused into herbal tea recipes. 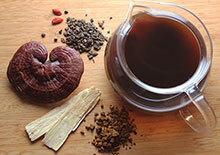 Here is a simple herbal tea that can be used to aid digestion. Decoct or simmer the dandelion root for 20 minutes and then pour hot liquid into a jar with the remaining herbs and infuse for 15 minutes. Consult your physician if you are pregnant, nursing, taking any prescription medications or have a serious medical condition.